The dream of the 90s is alive in Halifax. 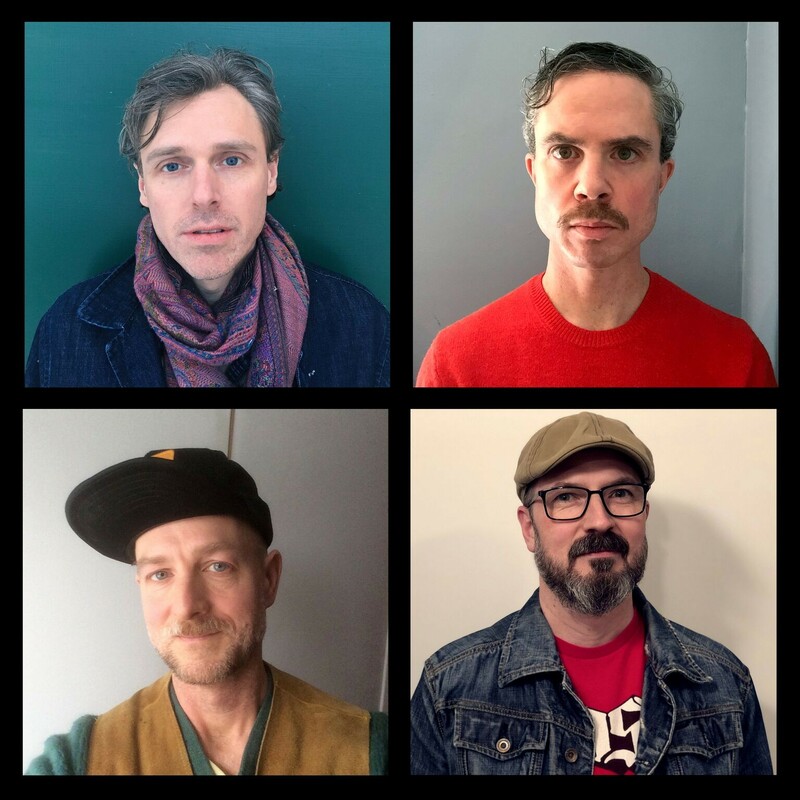 Halifax faves Thrush Hermit will reunite this fall in honour of the 20th anniversary of their 1999 album Clayton Park, which will be released on vinyl for Record Store Day on April 13. Tickets for the September 28 show at The Marquee are available now for $44 right here. Don't sleep!